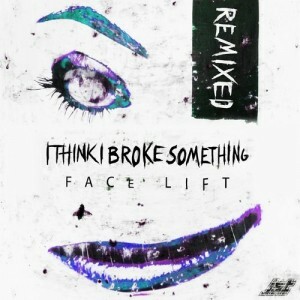 When it comes to remixing tracks as distinct, characteristic and authentic as Finnish live Electronic duos I Think I Broke Something, it can be a handful and real challenge without a doubt. 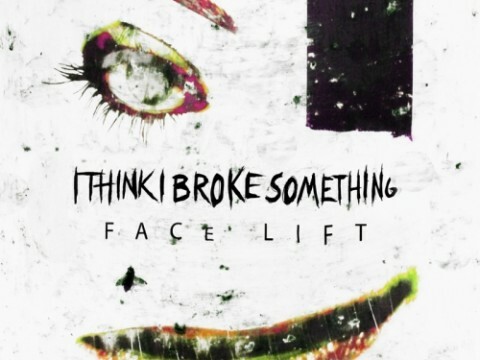 Luckily, UK based Electro Trash/Techno duo Father, Italys Electro Punks Laforcah and our very own Hijack Da Bass were up to the task with remixing ITIBS Face Lift EP and boy did they deliver!? Raw, dark Techno full of four on the floor European Trash Electro attitude and sound by Father who instead of going straight To Hell they ended up in Paris, powerful Electro House with Punk attitude by Laforcah who dont seem able to slow down for nothing and no one and finally some characteristic Electro House by Hijack Da Bass who after the release of his official remix for Atari Teenage Riots We Are The Internet is finally making his comeback on JST!